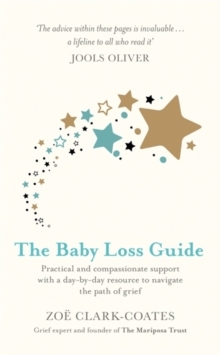 Losing a baby, whether through miscarriage, stillbirth or neonatal death, leaves so many parents lost in grief and full of unanswered questions. 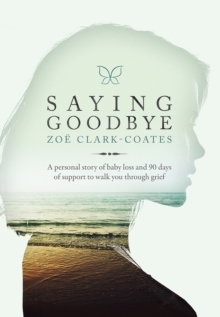 Zoe Clark-Coates, and her husband Andy, have personally faced the loss of five babies. Out of their experiences came the charity The Mariposa Trust (more often known by its leading division Saying Goodbye), offering support to thousands of grieving parents and relatives around the world each week. Now, Zoe writes a moving account of their experiences and how they found a way through to provide help and support for others. Alongside this are 90 days of daily support offering comfort and hope during the difficult times.